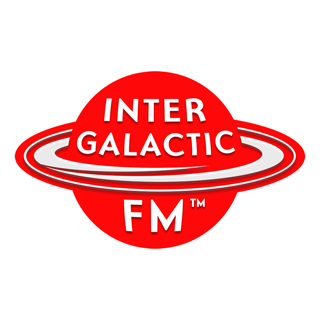 Your gateway to new underground music. 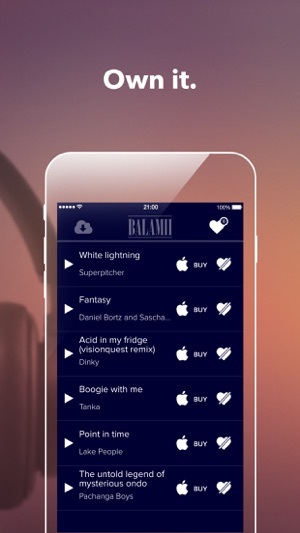 - Balamii provides tracklisted mixes, allowing you to select and buy the tunes you enjoy - in app. 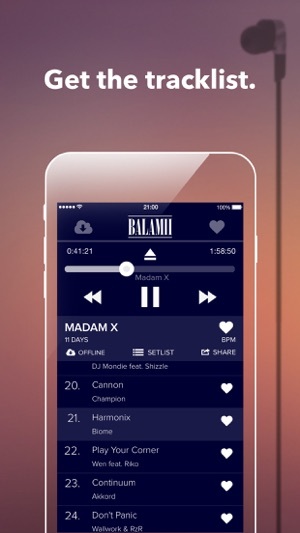 - Simply stream or download the mix you want to listen to, and add the tunes you like to your wishlist. 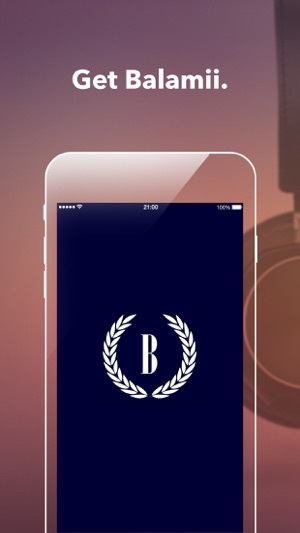 - Purchase songs direct from your wishlist. 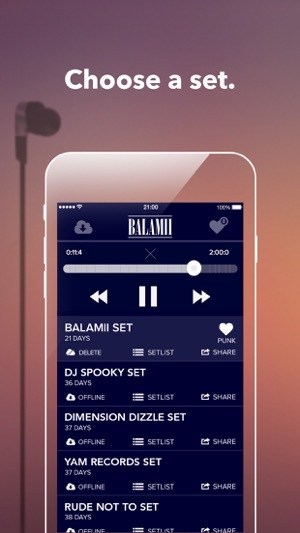 - Enjoy Balamii wherever you are with the offline mode. 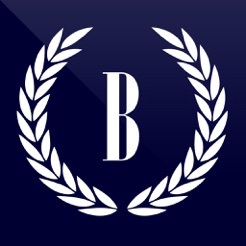 In this version, we've made improvements behind the scenes. 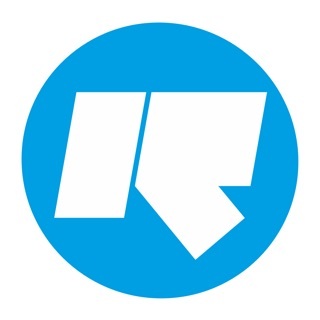 Please update to ensure you can keep listening to the latest Balamii sets.